Do you think that your boyfriend deserves some gifts when he is doing a job at the workplace or relaxing in the home and other places? 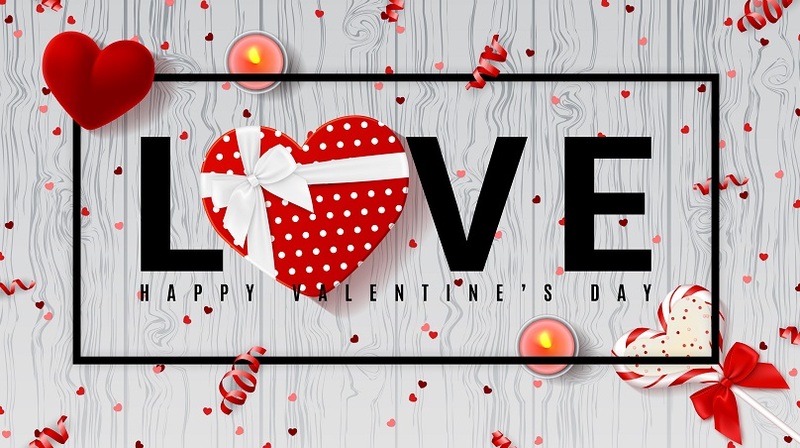 There are some gifts which are exclusively for the Valentine’s Day and you can delight him with the same for making him feel more special. Here are some Valentine gifts for boyfriend that you can consider to plan the celebration with him in advance. Moreover, you can present them to your loved on Valentine’s Day for creating the best memories. Whether your boyfriend is a die-hard sports fanatic, music lover, fashion conscious, or foodie, you should select the gifts with a purpose. Therefore, it is advisable for you to know the interests and likes of your soul mate before buying online gift product. The Bluetooth speaker is a right choice for your boyfriend. It allows him to play music, set alarm, and control home equipment with the modern features. Another thing is that it comes in various sizes and models. You can get more details about them from leading stores to order a device at affordable rates. A GPS smart watch can ultimately impress your boyfriend encouraging him to adopt a healthy lifestyle. Furthermore, it gives ways for tracking his fitness goals and monitoring heart rates while performing the exercises. The gift will impact your loved one to share happy moments with him. Get Americana Deluxe Wallet for him to carry all personal things. Although the size is small, it is one of the best Valentine gifts for boyfriend which can suit his needs. Made from leather and materials, the wallet lets your crush to keep cash, cards and other small things. Is your boyfriend likes games very much? If so, present him Sega Genesis wireless game console for ensuring more excitement. Pre-loaded with 80 games, it will surely attract your loved one a lot. A pair of headphones is a nice gift for your girlfriend. You can explore a lot of high-quality phones at cheap prices for saving maximum money. Search more information about valentine day’s gift online for express your feelings with unique ideas. Buying a gift is a stressful experience and you can get more ideas about valentine day’s gift online for producing maximum impacts while presenting them to your boyfriend. In addition, they help to select a product which exactly suits your loved one’s lifestyle and needs. Visit Gifcart.com for ordering gifts for showing your love to boyfriend with a personal touch.